~Proficiency Testing at its Best! LQSi is accredited to ISO 17043:2010; Conformity assessment — General requirements for proficiency testing. 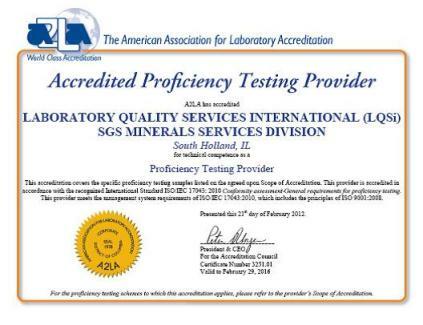 Click HERE for LQSi’s scope of accreditation for proficiency testing. LQSi is composed of a dedicated group of professionals and has been in existence for over 40 years. It is our mission to provide laboratories with exceptional service in the field of proficiency testing. LQSi prides itself in service to the customer, technical competence, and a report designed to allow a laboratory manager to drive quality improvement. 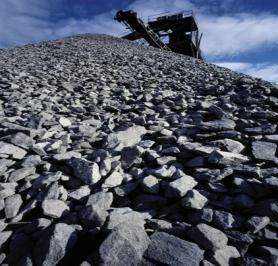 LQSi has over 3 dozen proficiency testing programs available for solid energy fuels, concentrates, fertilizers, mineral ores, industrial minerals, and geochemical exploration. 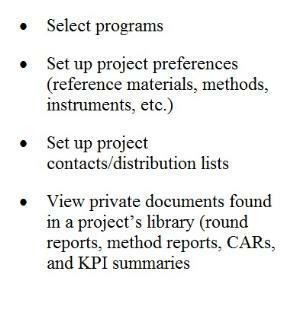 A list of PTP types can be found in the Program Information section of the LQSi Public Library. Click HERE to go the Library. LQSi has both certified reference materials and calibration verification materials available for most material types used in its PTPs. 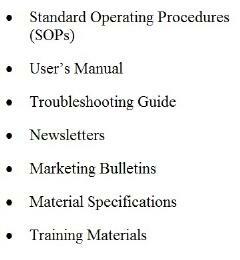 LQSi is working toward its ISO Guide 34 accreditation for reference materials. Click HERE to browse our database of available materials. 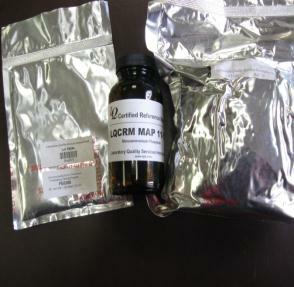 LQSi is a leader in custom preparation of in-house quality control samples. LQSi also prepares reference material for national metrological bodies and industries. 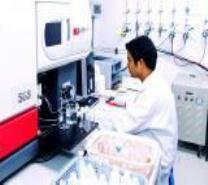 LQSi can also create customized inter-laboratory studies. Please contact LQSi for more information. Please feel free to visit the LQSi Public Library. LQSi log-in information can be found in the Program Information section of the LQSi Public Library. Click HERE to go the Library. READY TO SUBSCRIBE TO LQSi’s PROFICIENCY TESTING PROGRAMS? Please complete a Subscription Form found in the Program Information Section of LQSi’s Public Library and return the form to LQSi@sgs.com. If you have any questions or concerns, please contact LQSi.